The black 1085 Hardback Laptop Computer Case with Foam from Pelican Case provides the ultimate in safety for transporting or storing your 14.0" (35.6 cm) laptop. 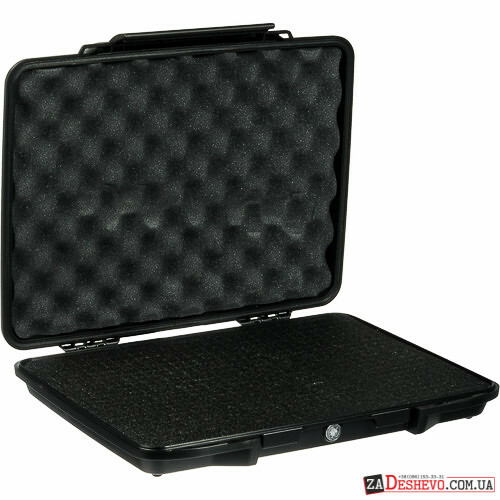 The hard shell case is waterproof, crush and dust proof with an interior O-ring gasket to keep it dry and free from airborne contaminants and moisture. 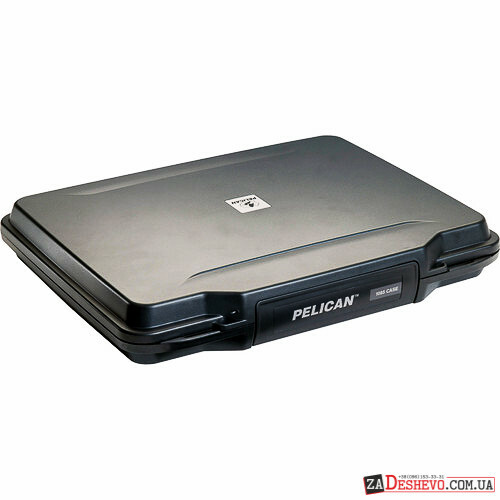 The interior is filled with Pick 'n Pluck open-cell foam that will allow you to configure the case to accommodate the exact shape and form of your computer providing a safe nest in which it can safely travel. 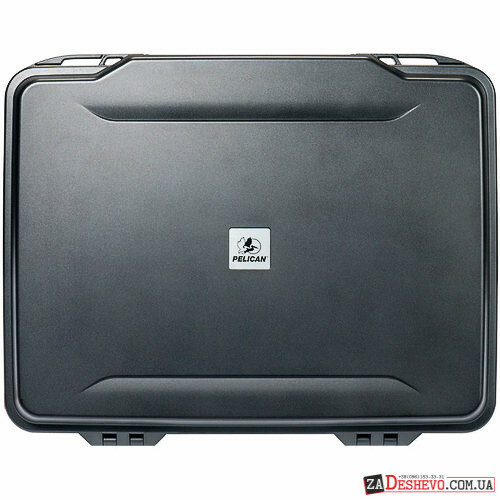 It is accessed by its easy opening throw latch that will remain shut even if the case is dropped as well as an auto purge valve that will keep water and dust out while balancing the case when subjected to air pressure. The removable shoulder strap offers two ways to carry the case ― either by hand or with the strap itself. 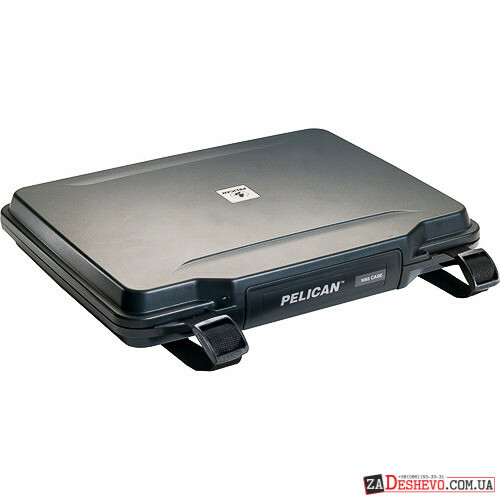 Pelican stands by the 1085 with its Lifetime Guarantee of Excellence. Box Dimensions (LxWxH) 16.1 x 12.5 x 2.9"